This item is ONLY the Type G (UK) Blade that fits our PSWA-DC-24 and PSWA-DC-5 power supplies. The blade allows the PSWA-DC-24 or PSWA-DC-5 to be used in a type G outlet. 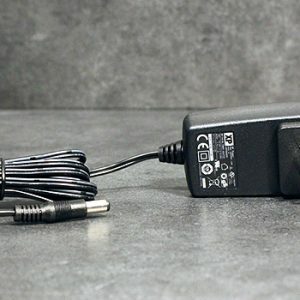 Isolated medical grade 24VDC power adapter. 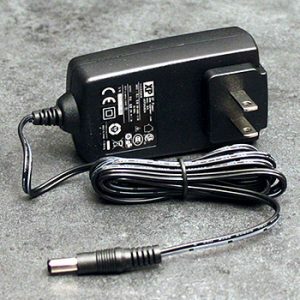 5VDC power adapter; use with the LD310 in int’l locations.